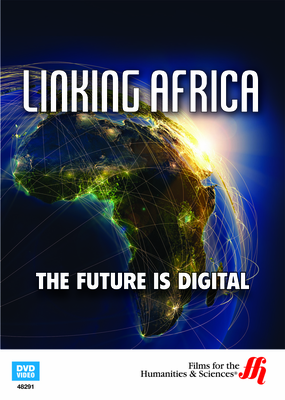 Uncover how a leap in technology is leading to social and economic change in Africa. In East Africa an innovative phone technology is causing Nokia and Google to pay attention. East Africa is experiencing the fastest growing cell phone user base in the world. In areas that had previously lacked an infrastructure for telephone service, mobile technology has achieved dominance as a key resource in small businesses, education, social activism and healthcare. 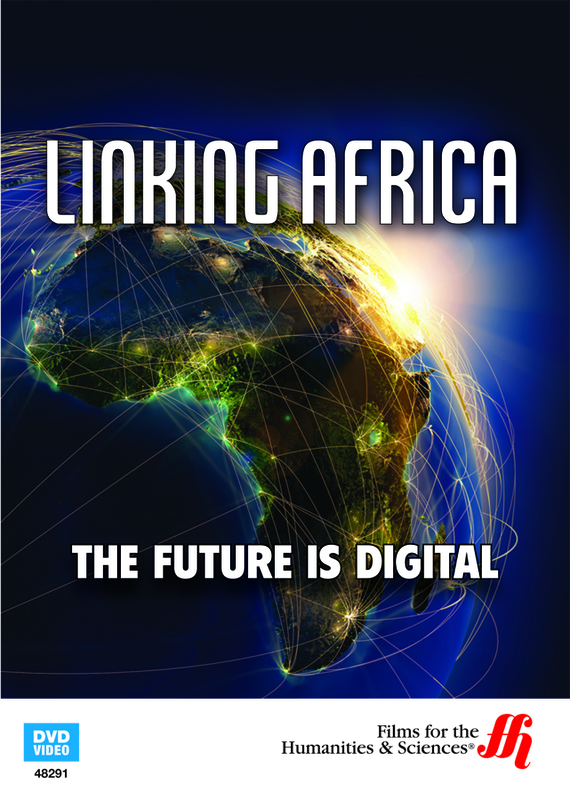 Digital technology is linking Africa together. Africa has the fastest-growing cell phone market in the world fueling the continent’s IT growth. Nokia and Google have noticed this growth and may incorporate it in future business policy. This program examines how East Africa’s businesses have used this new technology in innovative ways for all facets of living including education, business and healthcare. Viewers of this DVD will meet software developers and technological pioneers who are connecting Africa with socio-educational programs such as One Laptop per Child. Growing technology is supporting communities with services that strive to overcome civil strife and poverty. The video also takes a candid look at the uneasy governments that may view the Internet as a risk for uprisings similar to Arab Spring and more importantly view this as a profitable way to bring their countries closer to parity with western nations.